Olive trees like the one in the pictures are uprooted by settlers regularely. Why would they uproot their source of livelihood. forgive me if this is a dumb question, thats if the answer is obvious! 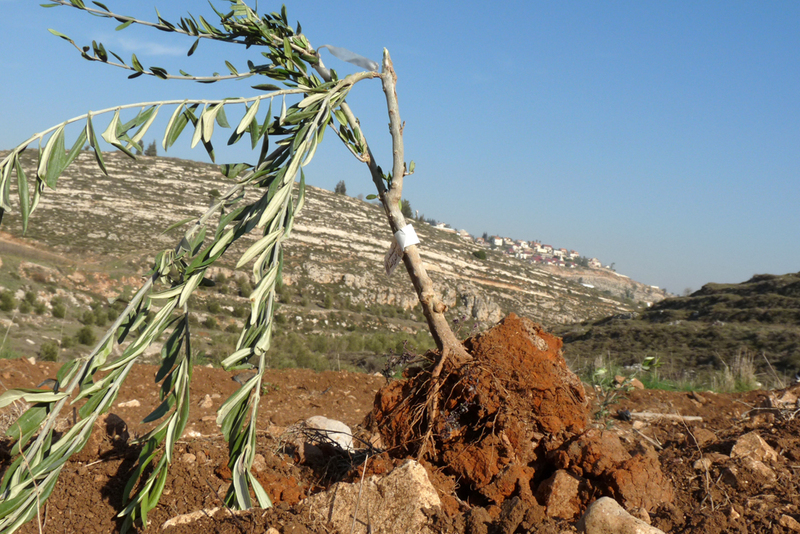 In this case and in many other cases, Israeli settler uproot olive trees of Palestinian farmers. So it is not their own source of livelihood but the one of the people which live under occupation by Israel.